Fifteen of South Africa’s top sustainable architectural projects are in the running for the third bi-annual AfriSam-SAIA Award for Sustainable Architecture which takes place in October. The AfriSam-SAIA Award recognises buildings that are the result of an integrated approach to architecture, natural systems and technology. They show that design and sustainability can and should be mutually reinforcing. The nominated projects make a positive contribution to their communities and reduce environmental impacts through strategies such as the reuse of existing structures, connection to transit systems, low-impact and regenerative site development, energy and water conservation and the use of sustainable or renewable construction materials. There are two AfriSam-SAIA Award categories – one for built work that has been occupied for one year and the other for works of social importance, including research. One of the nominated projects is already making history in architectural and building terms. Lakeside 3 is the first existing building in South Africa that has been redeveloped with the intention to obtain a Green Building Council of South Africa (GBCSA) 4-star green rating. Three cutting-edge sustainable commercial buildings are among this year’s qualifying projects. They are 44 on Grand Central, Midrand; Alexander Forbes Head Office in Sandton and Lakeside 3 in Centurion, all of which are in close proximity to the Gautrain rail link. A residential property, House Jones – dubbed the country’s “greenest green house” – has been designed by Era Architects as a completely self-sustainable “island” house in the heart of Johannesburg. The Eastern Cape has two nominated projects – the Helenvale multi-purpose community centre and the South African Police Service 10111 radio control centre, both designed by The Matrix. 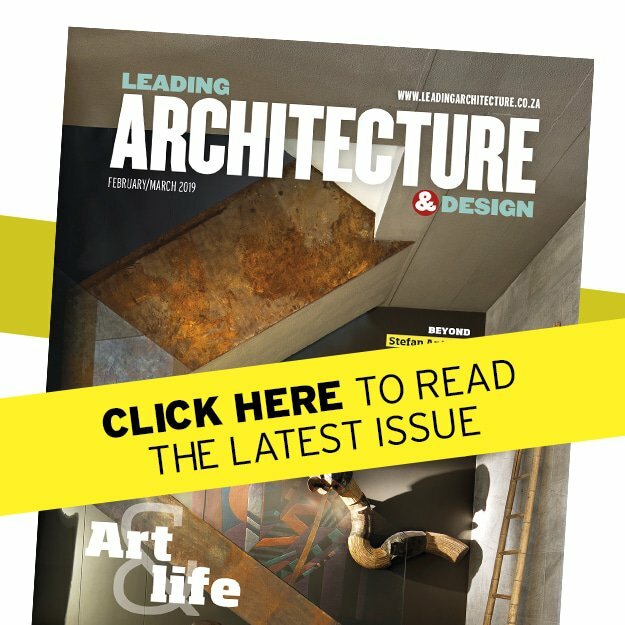 The AfriSam-SAIA Award for Sustainable Architecture was first introduced in 2009 to recognise and promote projects in the South African architectural arena that have effectively shifted paradigms with place making buildings that are ecologically sustainable and which also uplift the community. The awards reflect SAIA and AfriSam’s commitment to promoting architecture that meets the social, cultural, economic and environmental needs of the people it serves. The adjudication panel is chaired by SAIA’s president Sindile Ngonyama and comprises sustainability thinker Gita Goven; Llewellyn van Wyk, principal researcher in the built environment at the Council for Scientific and Industrial Research; Daniel K. Irurah, senior lecturer at Wits University; Philippa Tumubweinee, senior lecturer at the Department of Architecture at the University of the Free State and AfriSam’s Vincent Blackbeard and Mike McDonald. A ‘whole-systems approach’ was adopted at the state-of-the-art “green” office development at 44 on Grand Central, opposite the Gautrain Midrand station. It was important to the developers that at the outset all facets of the project were integrated and connected – from the site itself to energy, buildings, transport, ecosystems, people, water and waste. Recyclable steel as well as a fly ash concrete mix was used in construction. The building makes use of daylight harvesting, with daylight sensors as well as energy-efficient lighting both inside and out. It also deploys energy-efficient motors, pumps and fans. Temperature is regulated with external shading, roof insulation and air conditioning zoning. It also features drought-resistant landscaping with rainwater harvesting for irrigation, low volatile organic compound (VOC) paint and carpets as well as a waste management plan. 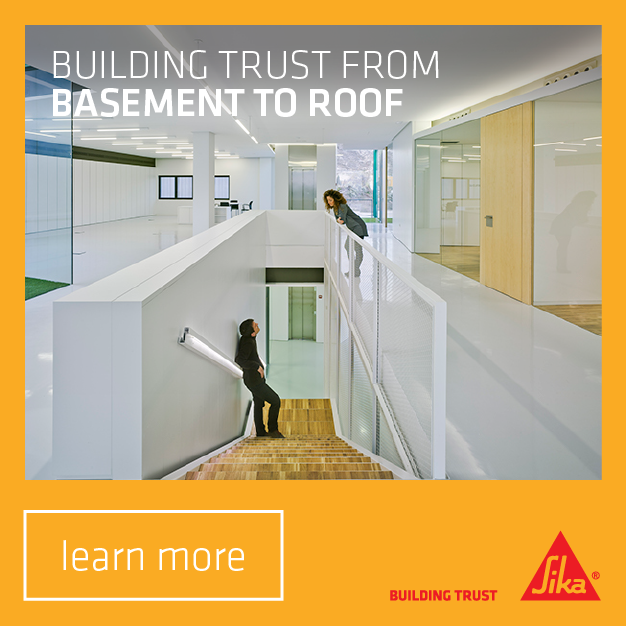 The building is designed to GBCSA 4-star Green Star rating specifications. With 2 400 employees using this building every day, it has been designed for transparency and a healthy, stimulating working environment. The office component consists of eight large floor plates, a central core and two enclosed atriums connected by link bridges spanning across the atrium. Skylights draw natural light into the office areas. Work stations generally have a view of the outdoor environment and the internal atrium, encouraging staff productivity and wellbeing. The design of the building utilises the site to its full extent and incorporates lush xeriscaped landscaping and indigenous low water consumption plants. The building provides a wide variety of staff amenities. It makes use of rain and grey water recycling, passive heating and cooling and an engineered façade design. It was awarded the Best Overall Development at the SAPOA (South African Property Owners Association) Innovative Excellence in Property Development Awards for 2013. It has also achieved a 4-star Green Star rating from the GBCSA. The initial brief called for renovations to the existing community centre. However, it soon became apparent that the full potential of the site could only be achieved through demolition and a new-build. One of the chief challenges was finding a balance between providing the best quality building materials and meeting the tight budget provided by the Nelson Mandela Bay Municipality. Key to the design of this new complex is the creation of a community plaza designed to complement a proposed adjacent urban park. From this plaza the public are ferried into an enclosed community street which houses community offices, a multi-use sports hall and sub divisable community hall. The inclusion of environmentally-friendly characteristics such as automatic electric light management, heat pumps, rainwater harvesting and wall and roof super-insulation added to the sustainability of this project and play an integral role in the design. It received an award for outstanding design from the Eastern Cape Institute of Architects (ECIA). An old Hurlingham house has been transformed into an “autonomous” home which is completely self-sufficient when it comes to water and electricity and even deals with its own sewerage. It has a cleverly crafted symbiotic relationship with its environment. The structure creates a comprehensive thermal envelope with insulated cavity walls and floor and large double-glazed windows providing daylight to all internal spaces. Solar thermal systems generate hot water for domestic purposes and also serve as a heat source for the underfloor heating during winter. A photovoltaic (PV) system generates power that is fed into the Eskom grid, effectively lowering the energy consumption of the house. Low-energy LED light fittings and appliances are used throughout the house. Roof-level rainwater is collected for non-potable use in the house. Paving run-off and subsoil drainage is collected directly in the storage dam and used for irrigation. Even construction waste was soft-stripped and all reusable materials were reclaimed and donated to charity. The upgrade of an old diamond mine in Sierra Leone posed both a dilemma and a challenge for Collis and Associates. Often little thought is given to the environment or the communities who will be affected by the building of supporting infrastructure at mining sites. Collis and Associates decided to keep as much as possible to their principles of sustainability when they undertook the project, which included designing houses for mine employees, a clinic, a police station, other community infrastructure and workshops. Solar thermal control was achieved by correct site placement of the various buildings. Collis & Associates minimised the importation of materials while maximising the use of local materials and labour, and recycling mine waste materials wherever possible. Kimberlite rock from the mine was used in the making of concrete, bricks, blocks, tiles and as base material for roads and building platforms. Sourcing of local labour and materials redistributed resources back into Sierra Leone’s economy. Lakeside 3 is the first existing building in South Africa that has been redeveloped with the intention to obtain a GBCSA 4-star green rating. Directly opposite the Centurion Gautrain Station, the refurbished building intelligently reuses original building structures, transforming it into innovative A-grade office space that embodies the principles of environmental preservation and liveability. It has given new life to a tired building while creating a healthy, inspiring working environment. The renovated building encloses its core space through a glazed atrium from which there are views over Centurion Lake. The façade was extensively replaced in order to lighten the face brick façades of the original building and a light-weight walling structure has become the new envelope. This has enhanced thermal efficiencies while the redesign of the windows has enhanced the internal light quality. It incorporates numerous sustainable features such as energy efficient air-conditioning, heat pumps and lighting, water saving fixtures, a waste recycling facility, low VOC paints and adhesives, recycled and locally-sourced building materials and cyclist facilities. It won the overall green award at the 2013 SAPOA (South African Property Owners Association) Innovative Excellence Awards for Green Development. Monaghan Farm is a low-density environmentally and socially conscious development near Lanseria Airport. A major difference between Monaghan Farm and most upmarket developments is that it’s a working farm with a strong emphasis on organic agriculture. Its ethos is based on incorporating the environment into a model of partial self-sustainability. 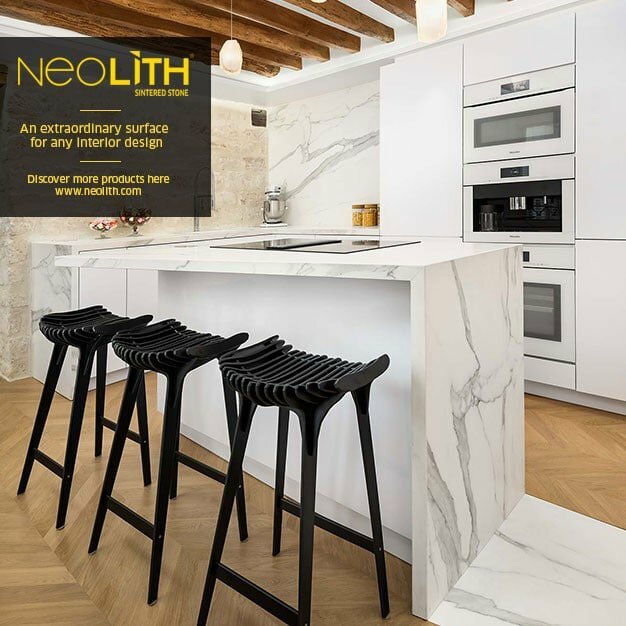 It reverses the emphasis on huge mansions dominating the landscape to homes designed to quietly merge with the environment, without losing any of the elegance and comfort of modern living. Single storey, staggered buildings offer uninterrupted views. Green energy technologies used include solar, PV panels, geothermal and heat pumps. Alternative low carbon building techniques include light steel frame construction and bricks made on site. This is the Tshwane University of Technology’s first green building. The new architectural department consists of three sections: a sculptural auditorium situated on the western side, a southern wing with offices and studio spaces and a northern wing with a material lab, model building facilities and studio space. The wings run in thin, multi-levelled halls from east to west, allowing for maximum exposure to the northern sun. Windows make up the walls along the northern side, which is enclosed by removable louvres. The louvres also act as light shells that reflect light into the building without using power. The south and western sides of the building are fitted with a mist system to cool the air, creating a microclimate. The sprayers are fuelled by rainwater collected in reservoirs from the roof of the building and pumped by a motor that runs off of solar panels. The exterior northern side of the building encloses a paved courtyard; an area designed to collect heat from the sun. The true gem in the building’s crown is its auditorium, the only one in the country that has no HVAC system installed. The SAPS Radio Control Centre is designed to be efficient and self-sufficient. 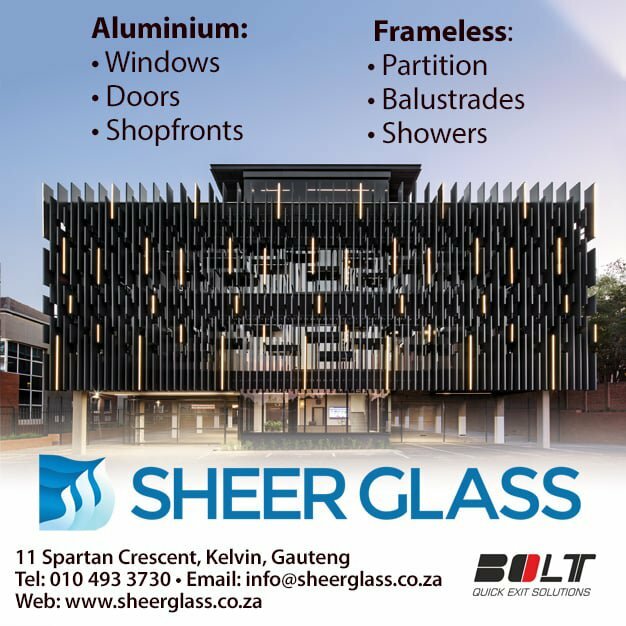 The building’s face brick edges and galvanised steel frame exude resilience, while expansive glass windows offer SAPS personnel 360-degree views. Behind the pavilion, a 50-metre tall white and red communications tower connects the centre to other SAPS units around the country. The pioneering building is made to house 187 people at full capacity. At its core is a 10111 call centre. From the outset, project architect Neil Fisher pushed to include sustainability elements in the design. A central building management system (BMS) controls and monitors electricity and water consumption along with the air conditioning. The west side of the building features a double-glazed façade fitted with low-emissivity glass to reduce solar heat gain and glare. It was engineered to be self-sustaining and continue its functionality in the event of municipal power or water outages. Additionally, the roof hosts a syphonic rainwater collection system for irrigation purposes. It received an award for outstanding design from the ECIA. This Seed (Supplementary Extended Education Device) is a semi-permanent building in the courtyard of a school in Alexandra which re-thinks the traditional library model. The design uses two shipping containers stacked perpendicularly to form a cross-shaped plan. The ground floor houses the books while the upper floor makes accommodation for reading and study rooms as well as outdoor reading spaces via a deck, which is also used as a stage for school assemblies. The bright, bold colours and visual construction methods make for an aesthetic that is exciting. The shipping containers were chosen for their ease of transportation as well as for their sustainable green benefits. 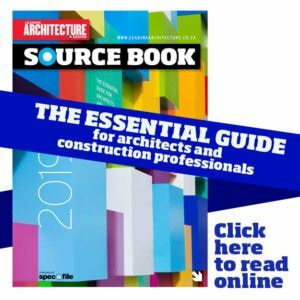 Retrofitted insulation, cross ventilation and passive cooling extend the architecture’s success to a level of technical, functional and aesthetic resolution. This modular construction method meant that the library could be put up in four months, which also means that the SEED can be planted in other locations with ease. The project followed a responsible, environmentally-aware design approach. Conservation of natural resources, material selection, natural lighting and ventilation informed the design from inception to completion. Designed with expansive double-glazing, classrooms maximise natural daylight and reduce lighting energy consumption. Rainwater is harvested in storage tanks which provide water for the flushing of toilets. Landscaped rainwater retention ponds slowly filter water down into the subterranean aquifer, minimising wastage to the municipal drainage. The building has significantly improved the appearance and social spaces of the campus and creates a harmonious learning environment for students. The GCIS Façade Solar Research Project – a partnership between the University of Johannesburg and the University of Edith Cowan in Australia – looked at solutions to technical challenges faced when trying to reduce energy costs and the findings could become a strategic model for the future implementation of cost-effective PV panels in Southern Africa. A six-storey office building, which houses Government Communication and Information Systems (GCIS )and is located in the historic precinct of Hatfield in Pretoria, is the first building in Africa to use a solar façade to generate electricity thanks to solar photo voltaic cells within the building’s laminated glass facades. The external skin is a combination of high performance glazing with PV panels incorporated on the east, north and west facades. Although the technology has been used in Asia, Europe and the US, this particular type of PV is a first for a building. Wood is one of the most environmentally sustainable building materials in the world. Building with renewable timber is an effective way for the construction industry to play a positive part in the reduction of atmospheric carbon, resource depletion and environmental degradation. 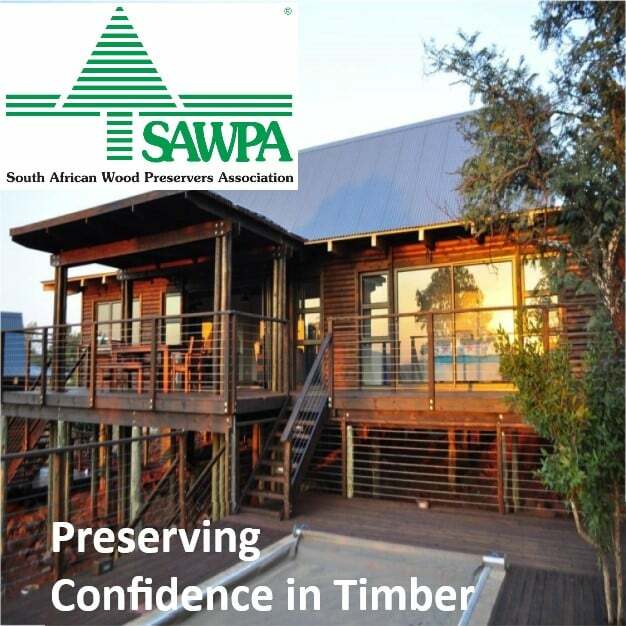 South Africa is currently a concrete, steel and brick building culture but a shift to product from well-managed timber plantations would be better for the environment. Vernon Collis’s research promotes best practice and aims to help develop a timber culture in the construction industry, ranging from investigations of how and why timber structures and elements fail, to transferable timber technologies for economic housing, while at the same time challenging government on its impending forest reduction programme. Recycling reduces environmental damage, landfill pressure, resource depletion, damage to roads and CO2 emissions, while also creating employment. However, less than half of Cape Town’s construction waste is recycled. This is due in part to the fact that there’s no inclusive best practice on how to evaluate, deconstruct, test and specify construction waste. 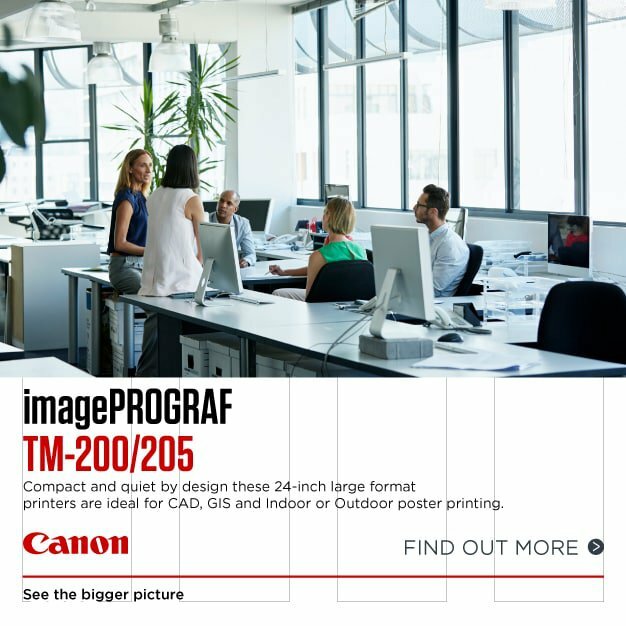 Without this, architects and engineers are limited when informing clients or projects where recycling is possible. For the past 20 years Collis & Associates has sought solutions to this problem, investigating a ‘cradle to cradle’ process using construction waste and maximising on labour. The research provides a sustainable approach to conserving concrete aggregates through the use of excavated sand, recycled bricks and concrete. The Vukuzakhe research aims to develop systems for the delivery of an alternative building typology in the eThekwini Municipality. It is hoped that this will accelerate the delivery of public buildings – including community halls, libraries and resource centres, as well as sports, educational and health facilities – with an environmentally responsible design, while stimulating local economic development. The system can be replicated and installed with ease in remote and varied locations and integrates architecture, site, foundations, structure and services.